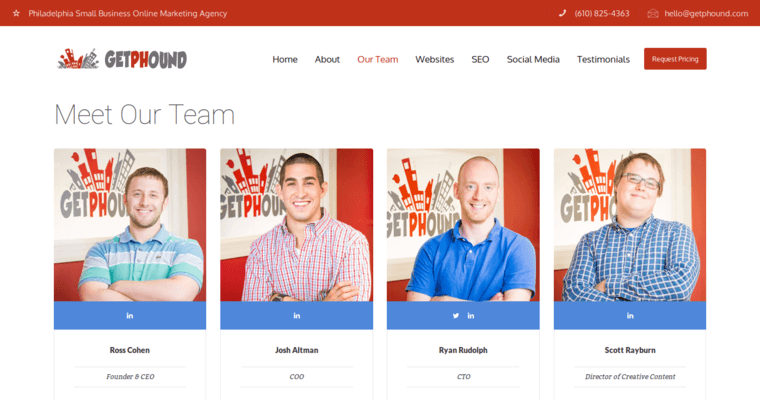 Get Phound is a leading force in the online marketing agency because of their team's commitment to providing personalized service and custom solutions. Needless to say, the people behind the Get Phound brand have powered the agency's success. They have their roots in the search engine industry and understand the technical nuances of Google, Bing, and other industry players. Consequently, Get Phound has the ability to design cutting-edge search engine optimization campaigns that survive algorithm changes. 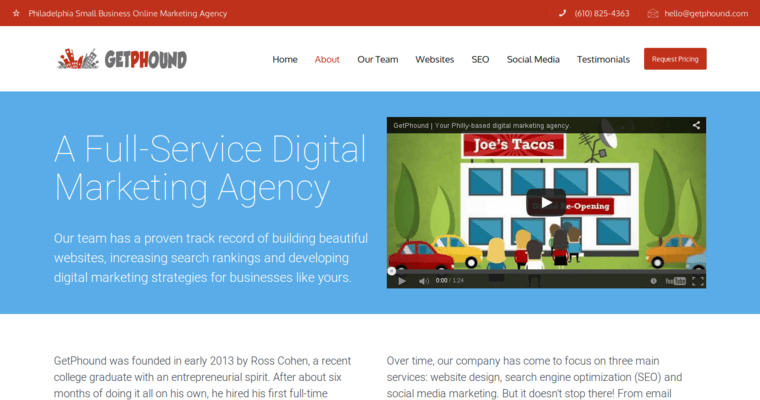 For this reason, Get Phound is receiving an award for its excellence in the field of SEO. 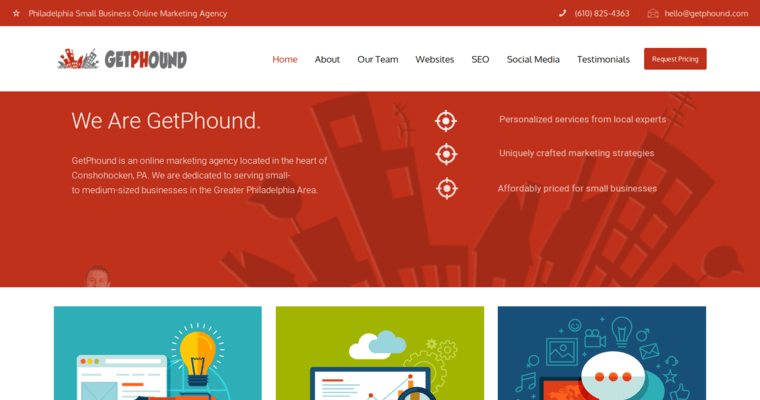 Furthermore, Get Phound is a full-service digital marketing agency. This means that the firm can scale to meet their clients' needs. For instance, a firm might first sign up with Get Phound for SEO and then take advantage of available website development and design services. The agency also provides public relations and social media marketing services.